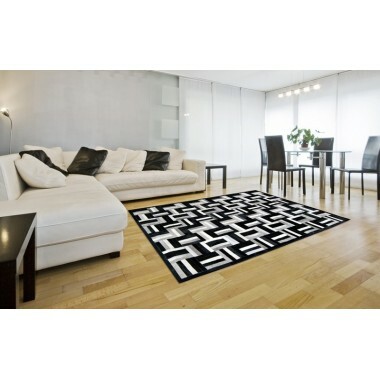 K-1736 is a classical rug. 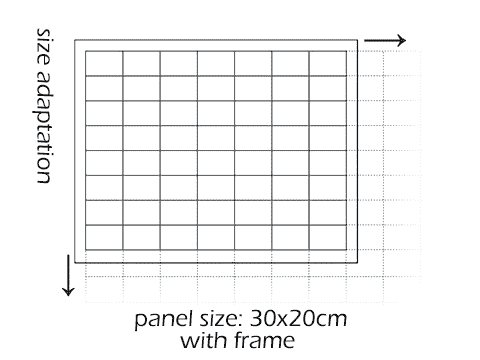 Duo-tone design that looks like high-contrast picture frames placed alongside each other. 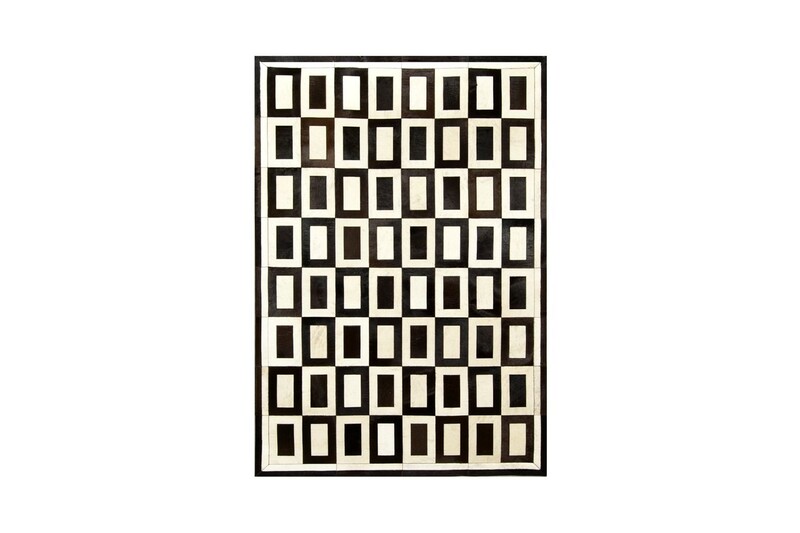 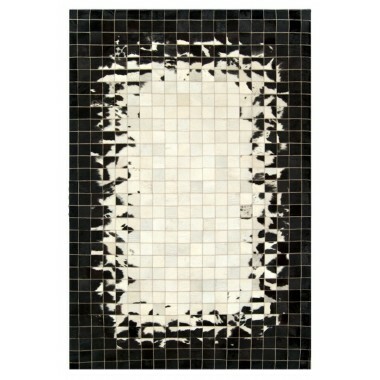 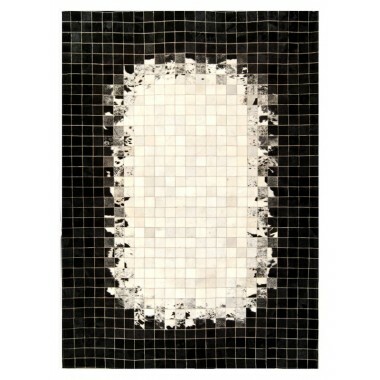 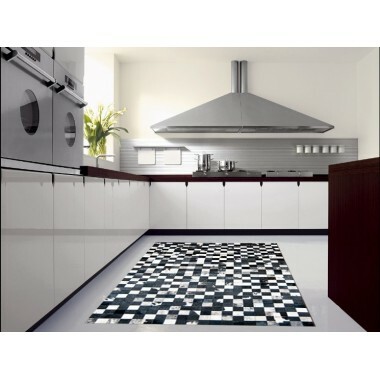 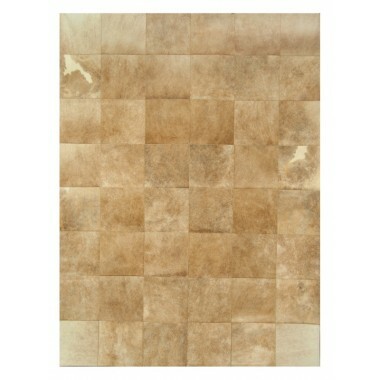 This rug will add charm and class to your room. 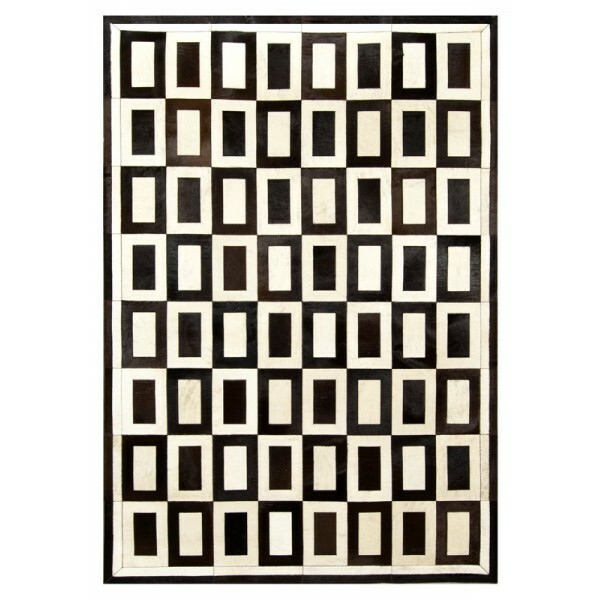 A picture perfect rug, this two tone design looks like picture frames were placed alongside each other to create this great pattern. 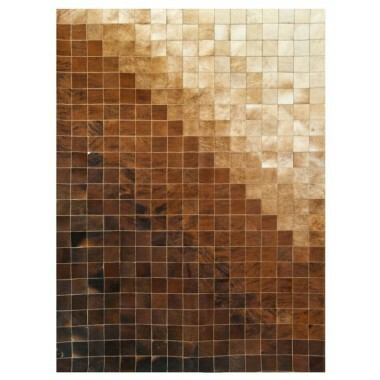 The featured colors are cognac and light beige. 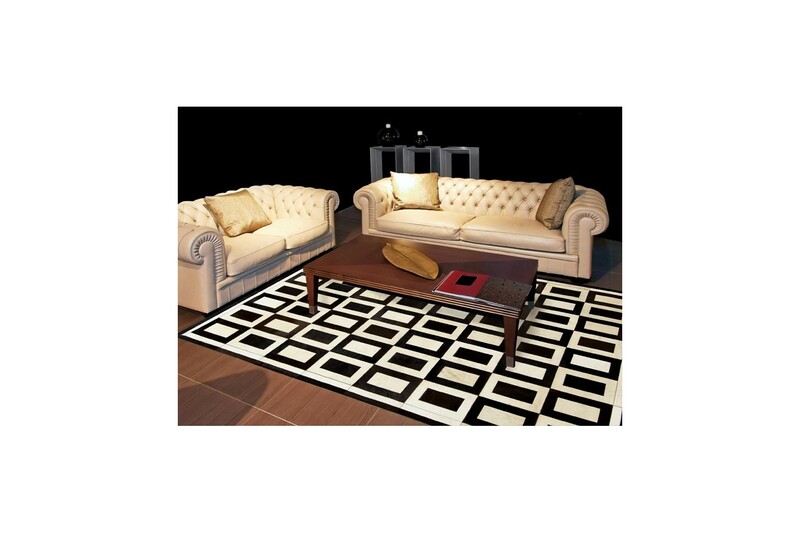 This sturdy rug is a favorite of many. 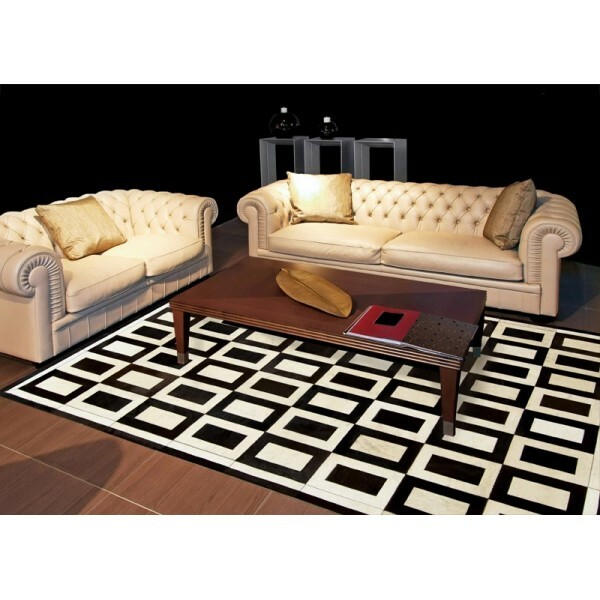 A design that can bring a room together and works well with any type of décor. 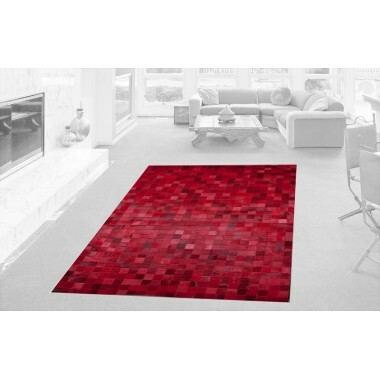 The non-slip backing makes it great for any room. 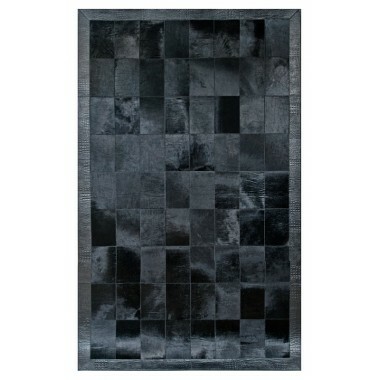 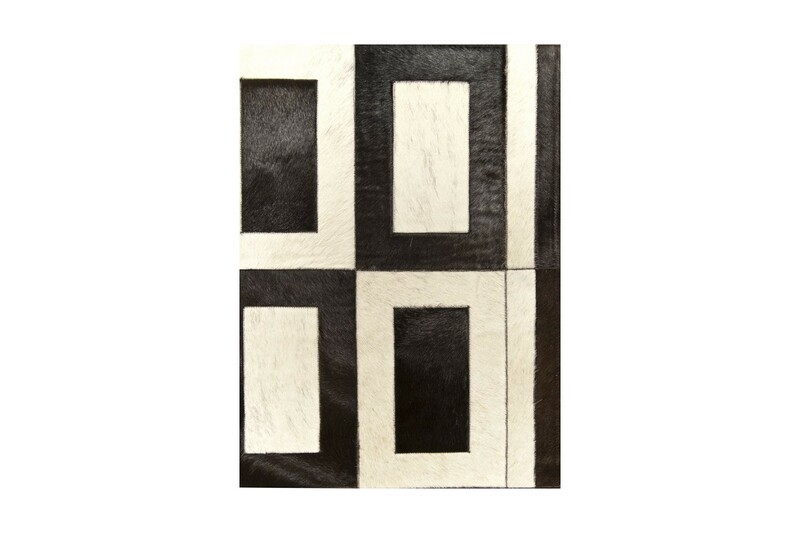 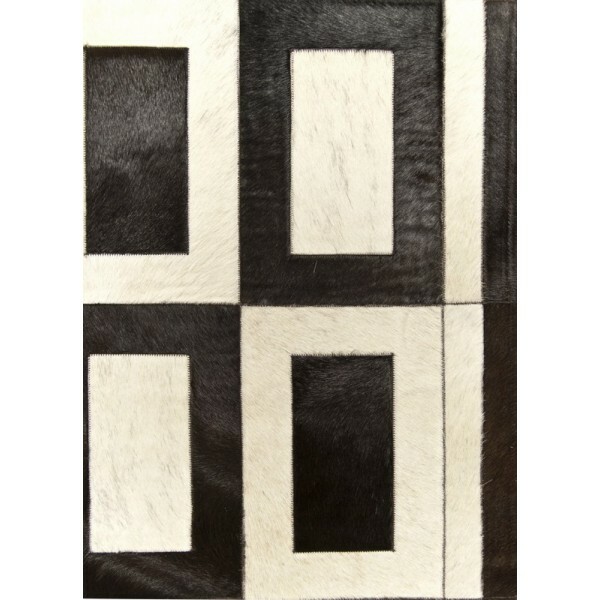 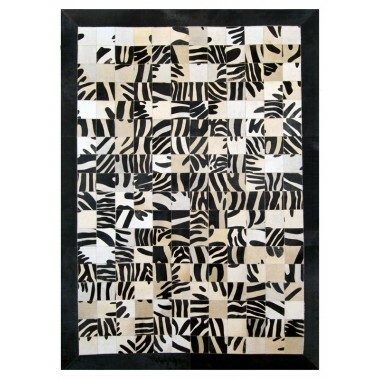 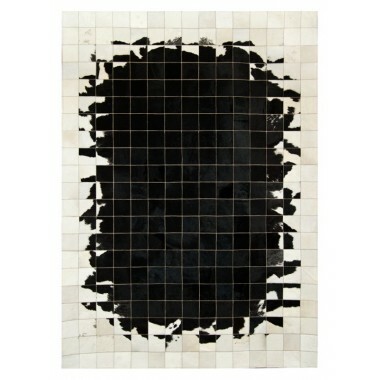 This is a unique rug and there are no others that are exactly like it. 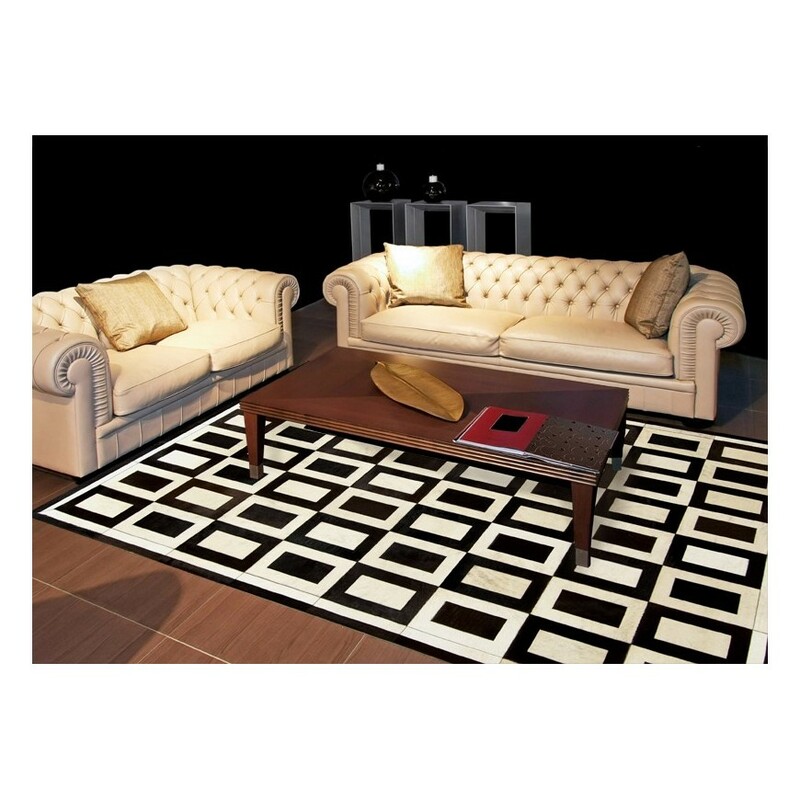 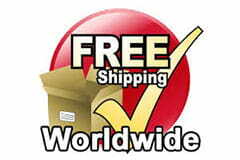 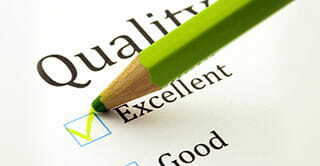 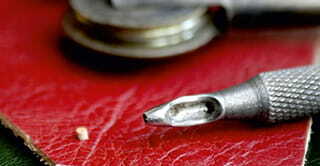 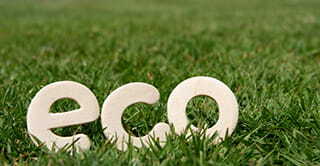 Handmade and customized just for you to fit your needs. 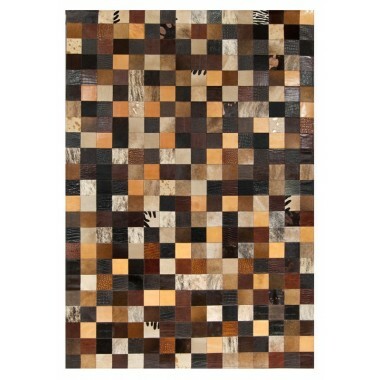 A picture perfect rug that is worth a thousand words. 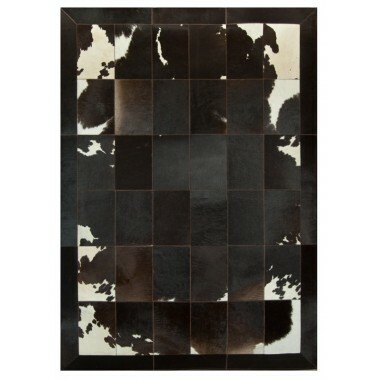 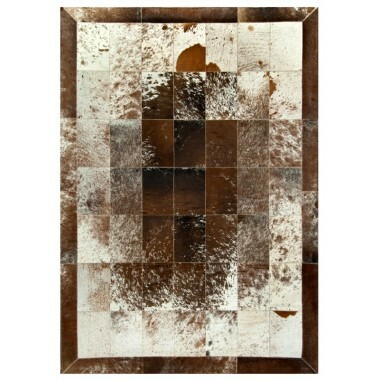 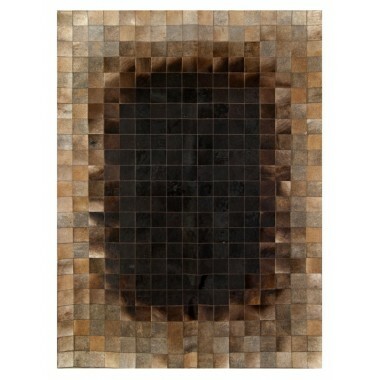 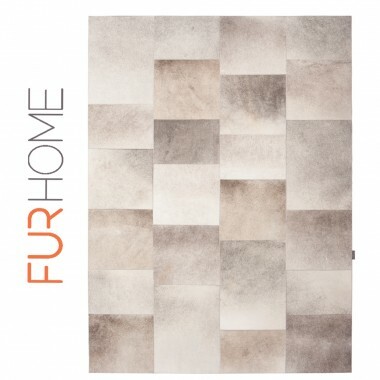 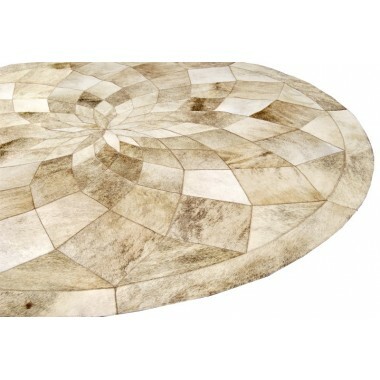 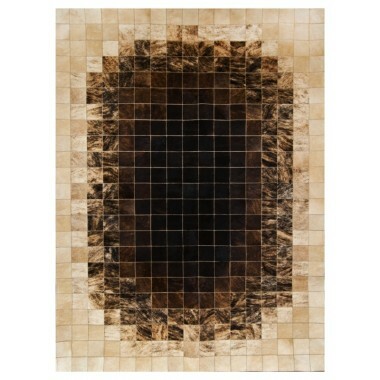 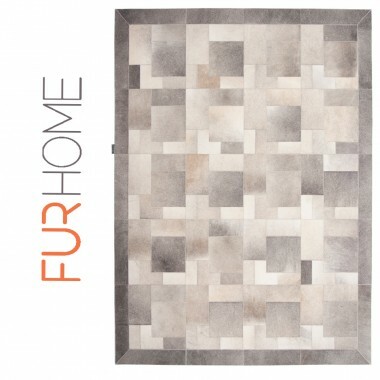 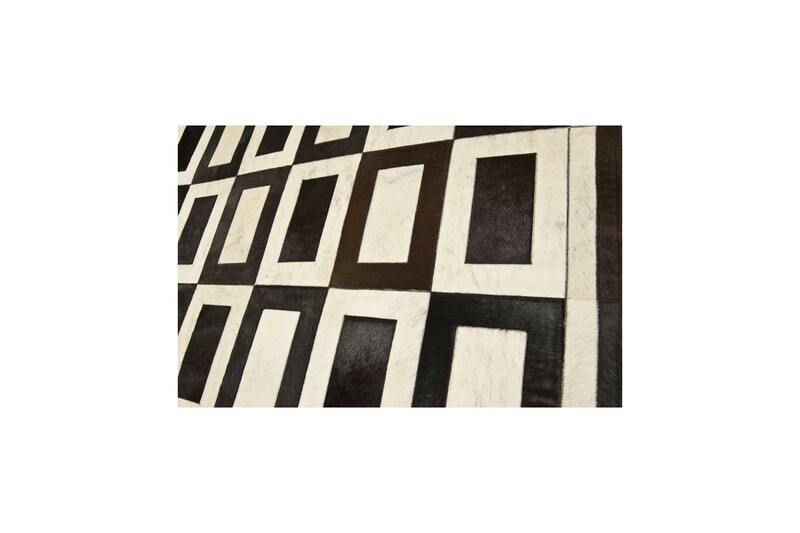 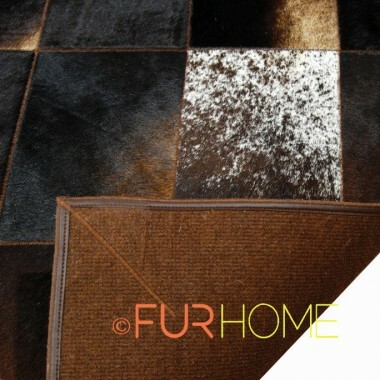 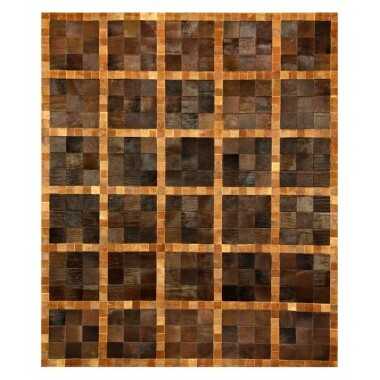 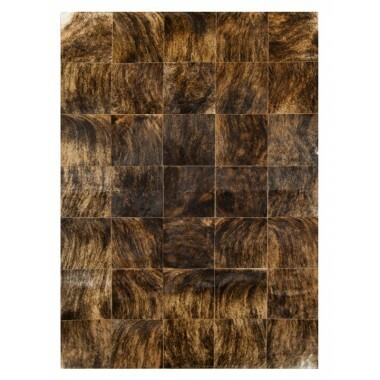 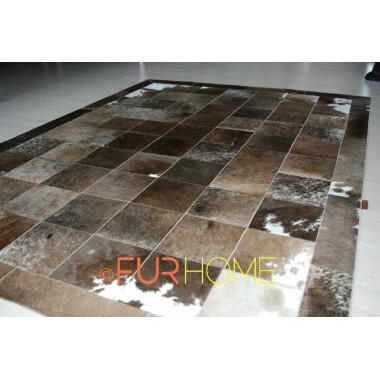 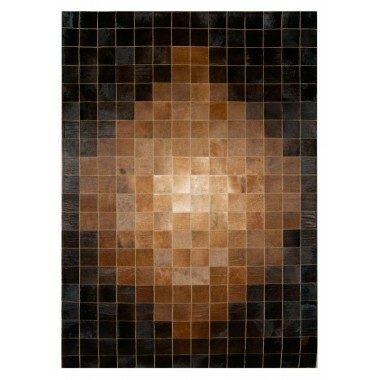 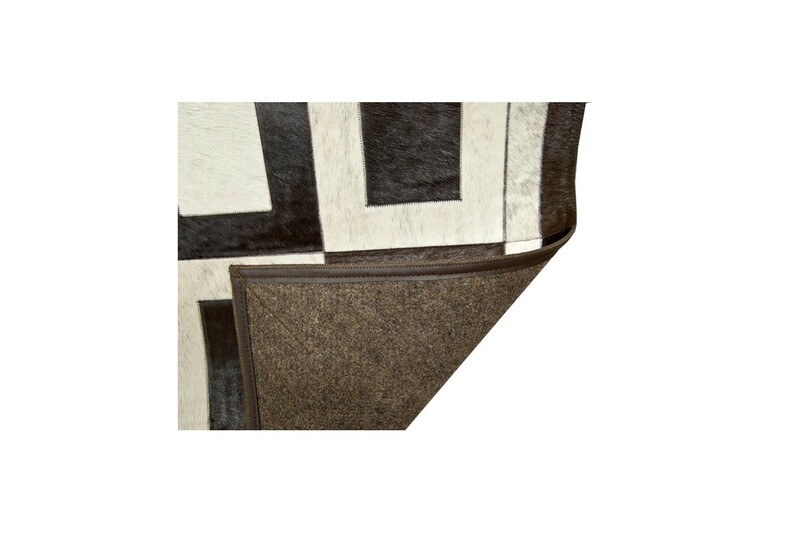 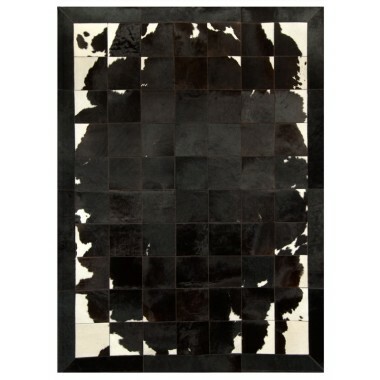 This Mystique collection of rugs features earth tone colors that are warm. 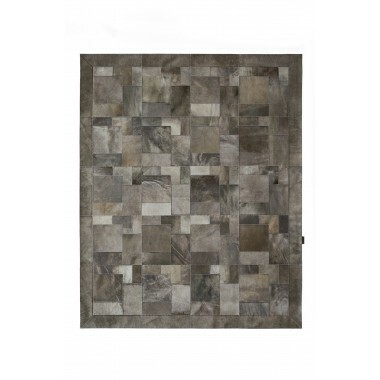 Such colors are mixed with cool grays. 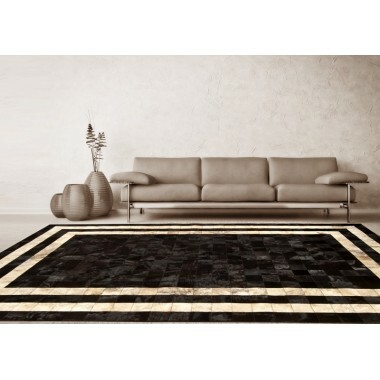 This color combination makes these rugs, stunning as well as unique. 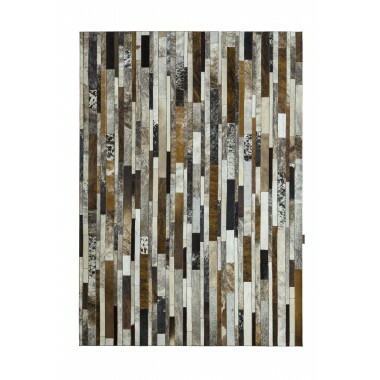 They are a beautiful addition to any room at home or in the office.